Simply Maid is here to take your home cleaning blues away! We invest painstaking efforts into making homes immaculate and maintaining them for a reasonable rate! Particularly for Marrickville residents with busy schedules, a reliable and trustworthy cleaning company like Simply Maid is the need of the hour! Our reputation as one of Sydney’s most trusted maid services around is something we hold closel to our hearts and work tirelessly to maintain. Hence, when you hire a cleaning with Simply Maid, you can expect each and every task to be completed to perfection! A HOME SERVICE IS JUST 60 SECONDS AWAY! We enjoy making a good first impression on our customers and that starts with a quick and convenient booking process! Via a straightforward online booking form, you can hire a wide range of cleaning services in under a minute! We offer flexible schedules for fortnightly, weekly and monthly services. Our rates are either fixed as per the number of bedrooms and bathrooms to be cleaned, or by the hour. You can rest assured that whichever payment option you choose, our cleaners will be punctual, relatively quick and 100% thorough in their work! We know exactly what it takes to be a trusted and reputable maid service in Sydney and we are proud to have accomplished that! Our cleaners are the heart and soul of our company and we couldn’t be happier with the awesome cleaning team we’ve put together! Of course, our selection was based on results from stringent background checks, cross-checks, interviews and skill and ability tests. In all our efforts, we were able to hire cleaners who are honest workers with exceptional cleaning skills and integrity. Customers across Sydney absolutely adore Simply Maid cleaners and often share their positive feedback via customer reviews. 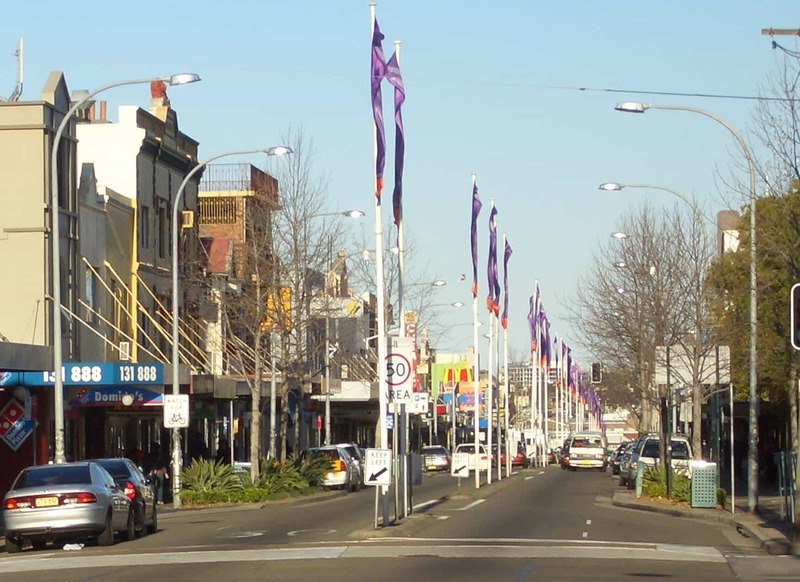 Located 7 kilometres away from Sydney CBD, Marrickville is one of the most densely populated inner west suburbs with a population of over 24,500 residents. Some of the suburbs surrounding it include Newtown, Earlwood, Dulwich Hill and Stanmore. Marrickville Road is the suburb’s shopping destination with plenty of cafes to grab a snack at between stores. Bordering Enmore is the Marrickville Metro which is a shopping centre that houses a food court, retail shops, specialty stores and a lot more. If you’re looking to spend a pleasant evening at a park, you’ll find plenty of them here including Mackey Park, Marrickville Oval and Steel Park.